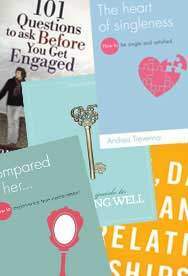 Why, oh why, are so many of the pre-marital counselling resources written for individuals who are already engaged? Biblically, a bethrothal (engagement) could only broken with a certificate of divorce and thus engagements were permanent and binding. The modern church often begins counselling after engagement when it is far too late to call things off without causing heartbreak. 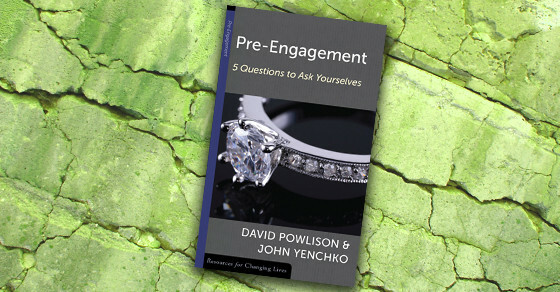 Thus it was incredibly refreshing to stumble across this helpful booklet written by John Yenchko and David Powlison which I found to be one of the best biblical pre-engagement resources around. It’s Christ-centred, snappy, to the point, convicting, informative and challenging. 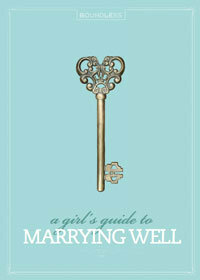 Fantastic and potentially life-changing for any individuals pursuing the possibility of marriage. Furthermore, those who desire to offer pre-engagement counselling to others will find this booklet to be a great aid. 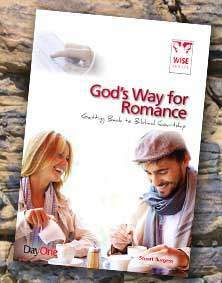 Read a excerpt from the booklet: What Do Others Think Of Him? Is he a good match for you? Chemistry, Intimacy & Attachment (Are they important?) What Do Others Think Of Your ‘Not-Yet-Fiance’?